the prettiest fall coloring pages | happy monday! 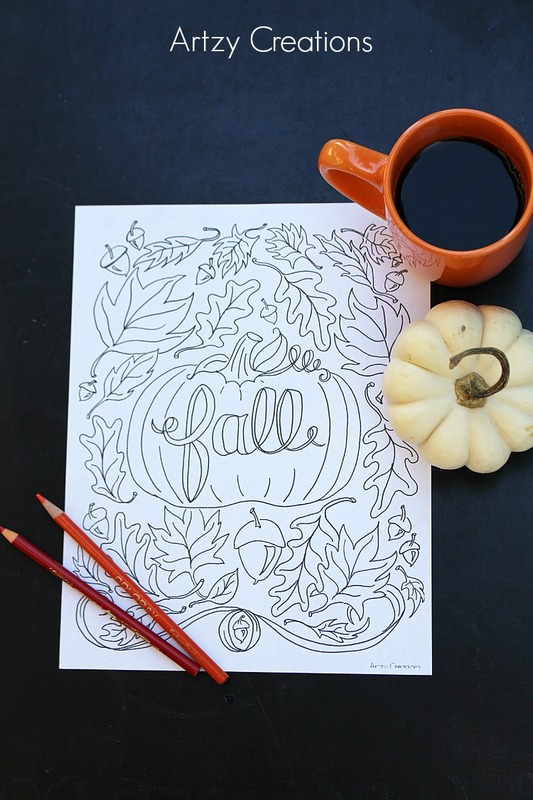 Today I gathered five of my favorite fall coloring pages that you can print for free! 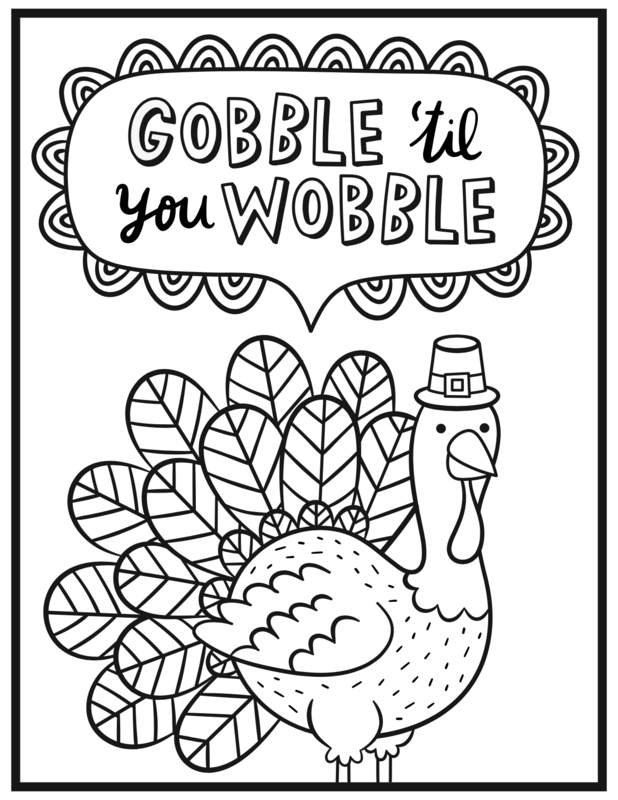 These would be so much fun to color with your family on Thanksgiving, or just by yourself…because that’s a lot of fun too! Do you enjoy coloring? Let me know in the comments below! last week | halloween costume, class party & more! let’s catch up | flamingos and more! Enter your email address to follow this blog and receive happy mail in your inbox!